SEO Practices That You Should Stop Performing Right Now! We are in 2015 and there is no scope for SEO getting any easier. Considering the constant updates, it has become more sort of a daunting task for the digital marketers. With several alterations taking place in Google’s algorithm, there is no reason for why search engine optimization has become a constantly changing niche. Despite the need for changing the tactics as per the new algorithms, some optimizers fail to rule out the tactics that are of no use. 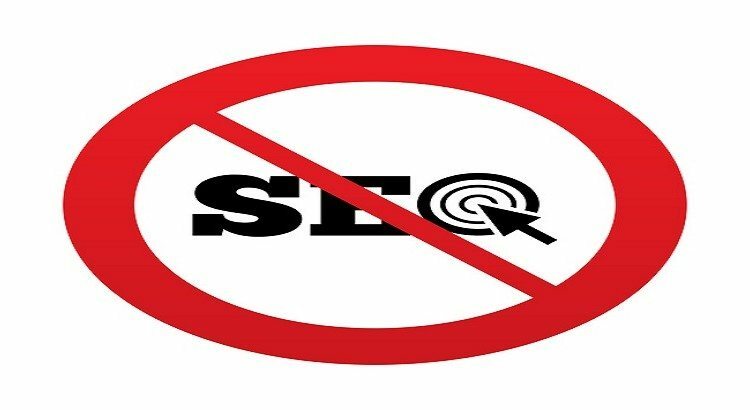 Through this post, we will be determining the SEO that you should stop performing right now. 1) Building more links for higher ranking: There was a time when building links irrespective of the linking domain was how SEO worked. This strategy used to contribute in ranking a website higher but not anymore. By doing this, your website was sure to rank higher. We are not saying that this strategy does not work anymore. It is still one of the top most ranking factors, what all has changed is the process. As per the Penguin 2.0 update, it is important that you focus upon the quality of links rather than quantity. 2) Content that is keyword rich content: It was long ago when writing and posting content with exact keywords used to do the trick. However, with use of latent semantic indexing (LSI), content of each webpage is crawled by the search engine. This is when the search engine combines the most common words or phrases and considers them as keywords for that webpage. So, make sure that you are not adding word to word keywords instead place relatable keywords or synonyms, so that the user relates to the content and the search engine also manages to understand the target keywords. 3) Focusing solely upon links & content: It was nearly 5 years ago when SEO was all about getting hefty links, immaculate coding and average content. Jumping to the present, most of the websites have a brilliant social media presence and surprisingly these sites are ranking amazingly well. This suggests that social presence surely plays an important role in understanding the ranking factor. Sites that have massive following tend to get more visits, more back links and eventually higher traffic. So, as a whole relying solely upon links and content is not going to help. 4) Higher number of pages gets more traffic: If you are still living by the notion that more number of pages, grab you more traffic than you are mistaken. 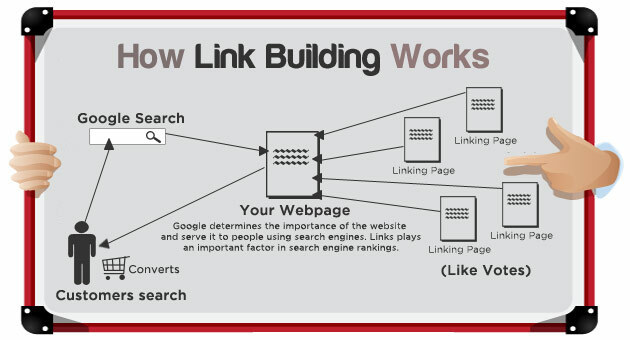 As discussed earlier in case of link building, it is the quality that matters and not the quantity. Rather than adding content just to have more pages, you should focus upon adding quality content even if is less. Remember, it is quality that matters, not the content. 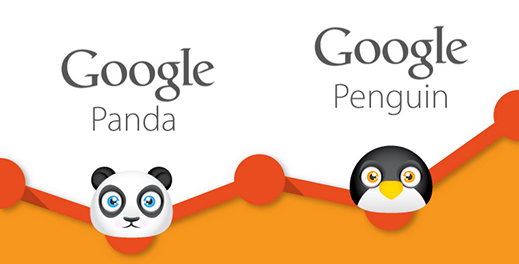 Google’s Panda algorithm has an eagle’s eye when it comes to sensing the bad content. There are chances for you to get penalized if the quality of content seems compromised. 5) Higher ranking brings more traffic: If you are a believer of the notion that higher rankings are responsible for more search traffic then you are probably mistaken. More people are going to see you in listings but this does not mean that you can expect more click-throughs. This is mainly because of a weak keyword strategy where you are focusing entirely upon ranking for keywords unrelated to the field. Other reason could be poor meta descriptions that fail to appeal the user.